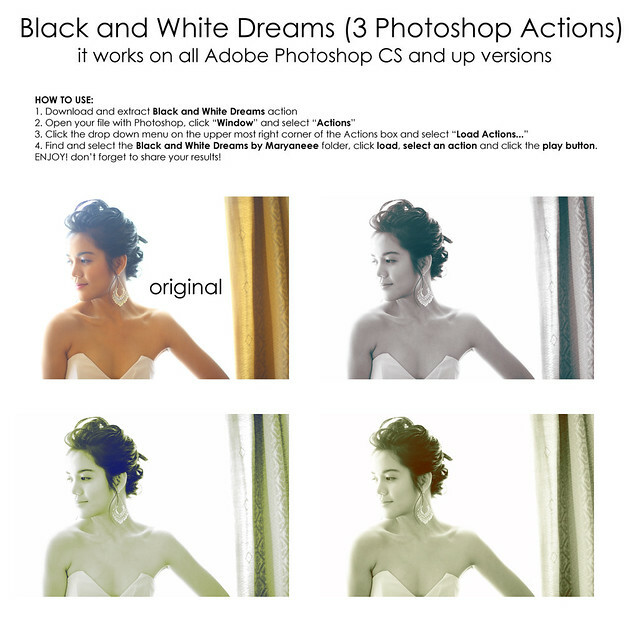 If you want to retouch your photos without taking too much time doing the steps over and over again in every photo, then this is for you! 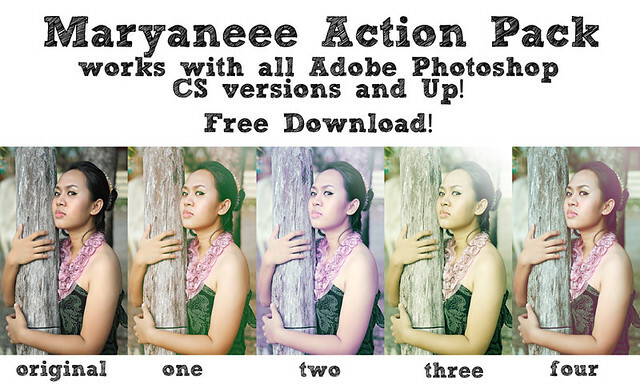 I have uploaded three action packs that i've been using for a long time. I love neat and simple coloring thus the subtle and a little pint of color enhancements. 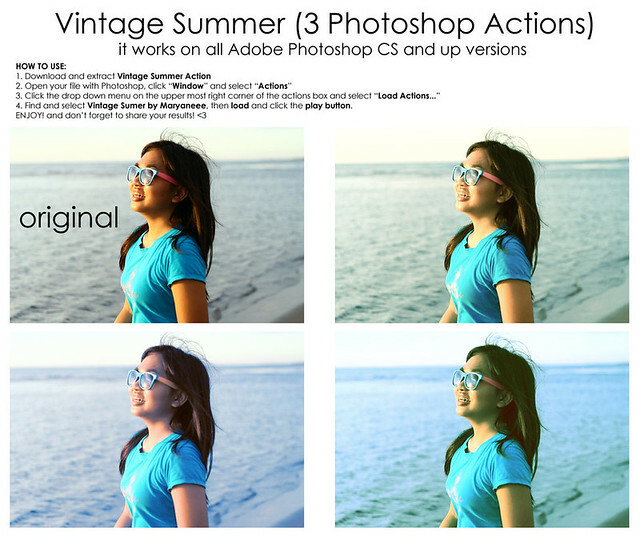 Also, these actions work very very well with bright/high key photos! Click the photo to direct you to its download location. Please don't forget to share how it turned out after using.